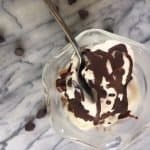 This magic shell recipe is the perfect accompaniment to drizzle over your favorite ice cream or frozen treat. No need to buy magic shell at the grocery store. You can make it yourself in less than 5 minutes with only 2 ingredients: chocolate chips and coconut oil. Not only is this homemade chocolate shell recipe easy, it’s actually good for you – no processed ingredients or preservatives. Whip up a batch of this magic shell today and drizzle it generously on your favorite dessert. I love ice cream. And really, in moderation, it can be a great bedtime snack when incorporated into a real food diet. Make sure to choose a natural, additive-free version with real milk, cream, and sugar (yum!) and without all the corn syrup and guar gum gunk. Read this article to see how your favorite brand measures up on the clean eating scale. 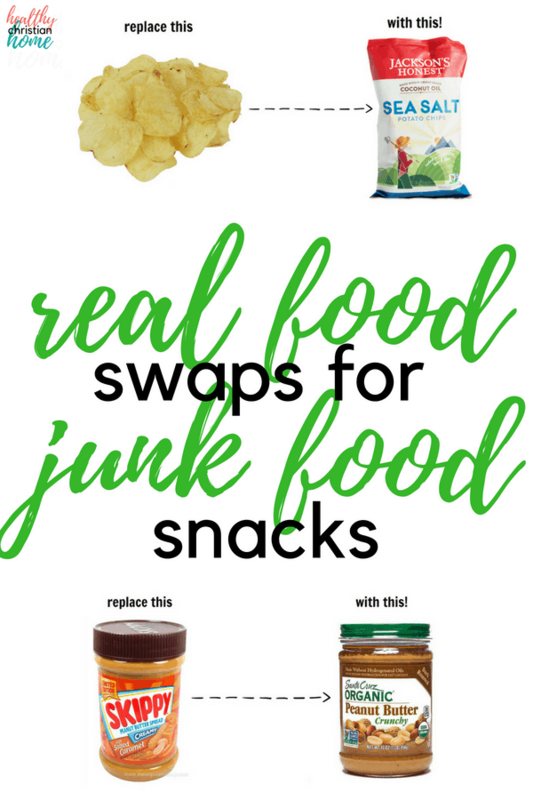 Try making your own if you can’t find a brand with decent ingredients in your area. 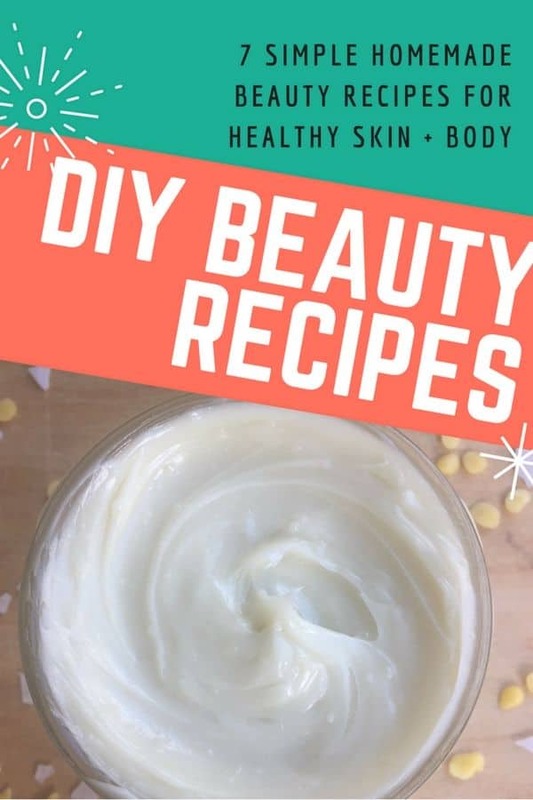 Check out these yummy-looking recipes: Raw Milk Ice Cream or Double Chocolate Coconut Milk are ones I’d love to try! When sourced with high quality dairy products and if it’s made without additives, it (ice cream) is loaded with vitamins A, D, calcium, and saturated fat! Ice cream has been said to have a macro-nutrient profile similar to breast milk, so no wonder it’s a comfort food! 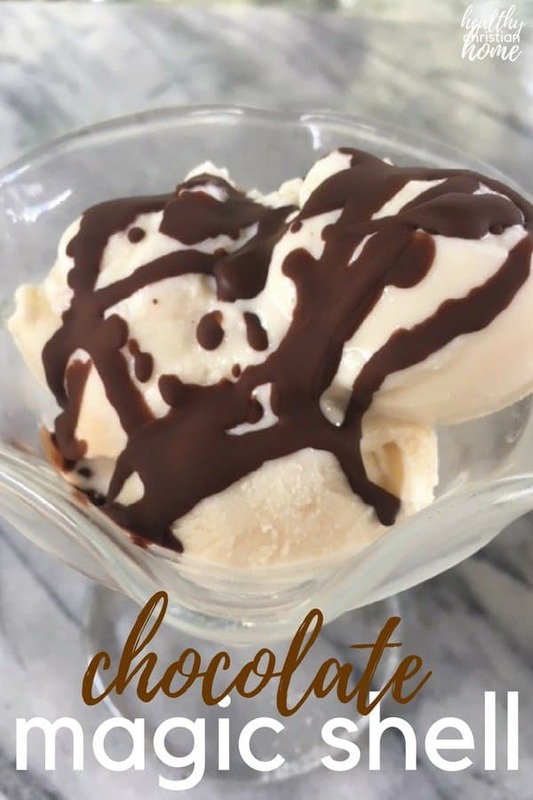 Once you make this homemade chocolate syrup magic shell, you’ll NEVER go back to buying store bought. It’s so easy, it’s laughable! And it goes from liquid to solid in a flash. Chocolate Magic Shell = Yum-O. 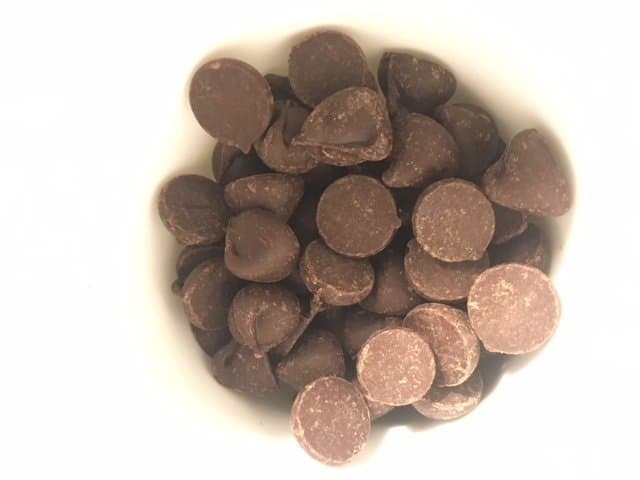 In a small bowl or mug, add 1/2 cup chocolate chips and 1/3 cup coconut oil. Honestly, I don’t measure. I just pour the ingredients in and eyeball it, using a little more chocolate than coconut oil. Gently heat the coconut oil and chocolate in a microwave, toaster oven, or double boiler until melted (not too hot!). Stir well with a fork or whisk and drizzle over your favorite ice cream. Also, one of my guilty pleasures is Reese’s Blizzards from Dairy Queen. I would crave them even when I knew how bad they were for me. Recently, I came up with the PERFECT replacement! 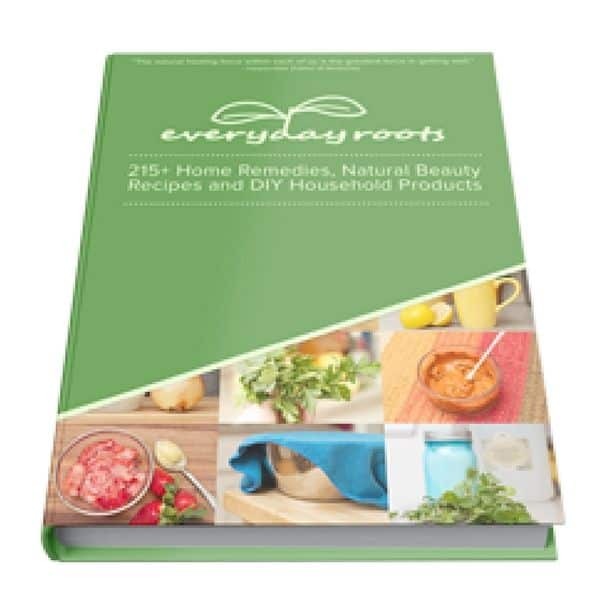 It tastes just as good and the ingredients are clean, so no more guilt! 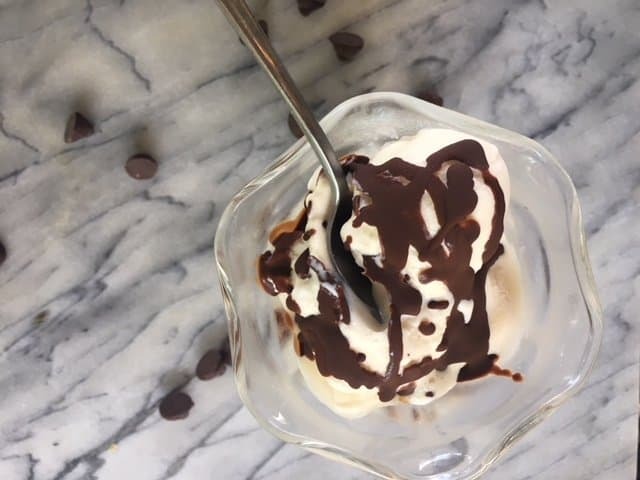 Just take a couple scoops of vanilla ice cream, then add 1-2 tablespoons of your favorite natural peanut butter and drizzle with chocolate magic shell! There are no words. It’s a Reese’s blizzard, Healthy Christian Home style! Tip: If you don’t want your magic shell to have any coconut flavor, use refined coconut oil. I like the coconut flavor (it isn’t strong), but to each their own. You can store your magic shell at room temperature tightly covered or in the fridge. Just remember, if you keep it in the fridge it will be hard and you’ll have to heat it again with each use. 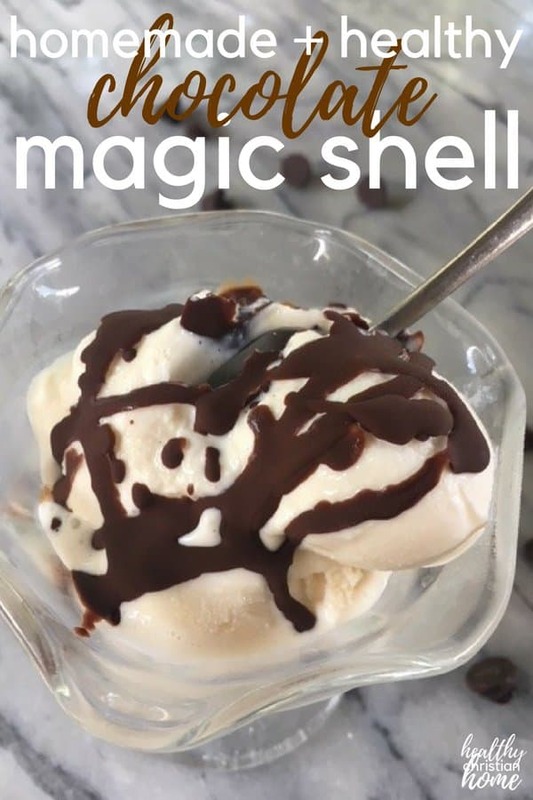 Chocolate magic shell is the perfect addition to any frozen treat, and it's crazy easy to make. 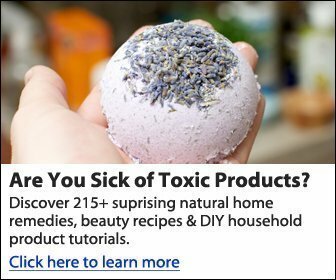 Only 2 ingredients! Add both ingredients into a small dish or jar. Heat in the microwave, toaster oven, or double boiler until melted. Stir well with a fork or small whisk. Drizzle over ice cream and watch it harden - just like magic! What’s your favorite easy dessert recipe?